We will be hosting a series of events bringing together like-minded people that share our belief that entrepreneurial ideas can create positive change around the world. If you fancy joining one of our events stay tuned and we'll let you know when our next exciting one is planned. You can also follow on Facebook where we will keep everyone updated on all our upcoming events. 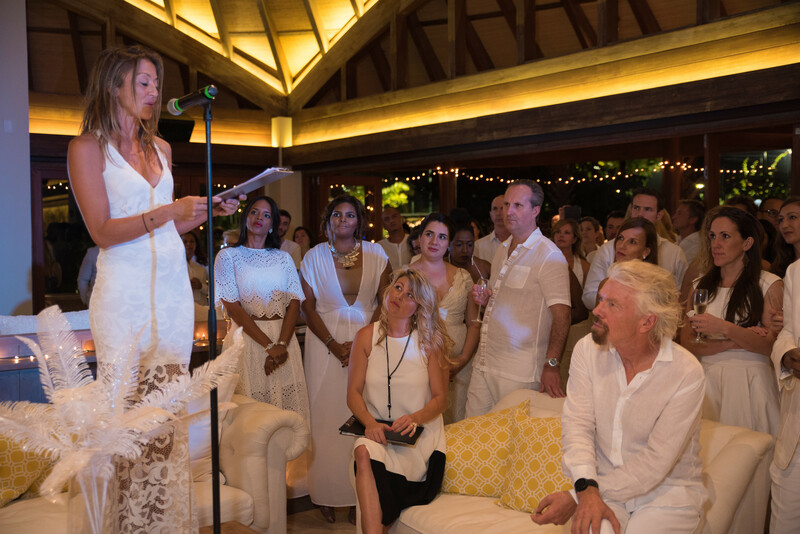 Alongside Richard & Holly Branson we hosted a charity gala to celebrate the launch of Unite BVI Foundation. 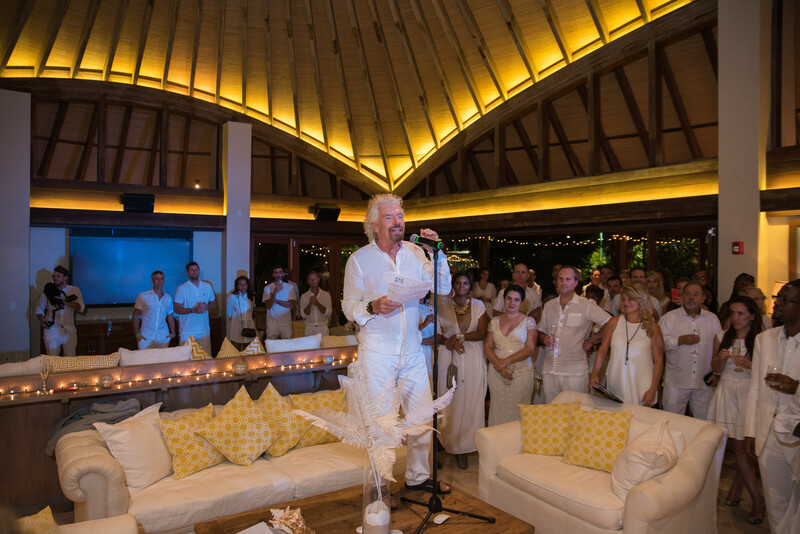 The Gala welcomed more than 250 guests – including VIPs of the BVI Government, Directors of local NPOs, community group leaders, local residents and co-donor partners – to Moskito Island, with the aim to create a group of stakeholders who positively influence and support local projects. Read more about our exciting launch event and find out more about Richard's involvement.